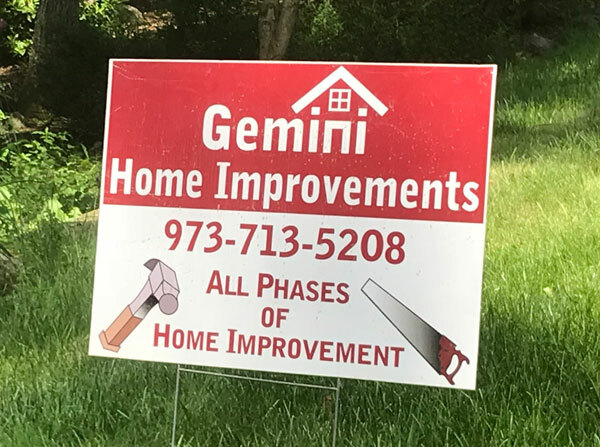 Gemini Home Improvements, LLC is a licensed home improvement contractor in New Jersey with over 40 years of experience. 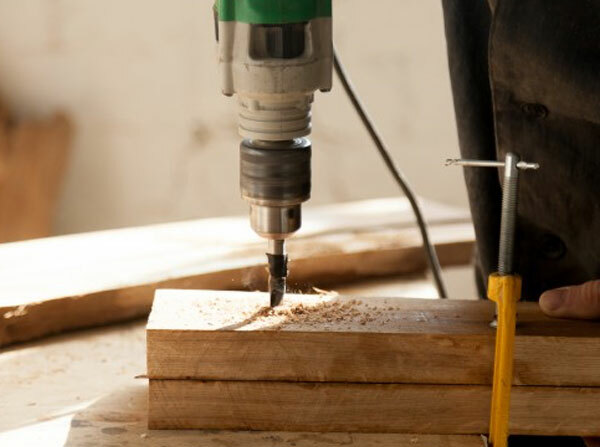 We specialize in all phases of home improvements including kitchens, bathrooms, decks, basements, additions and much more. Gemini Home Improvements does beautiful home renovations which are affordable and built to last. 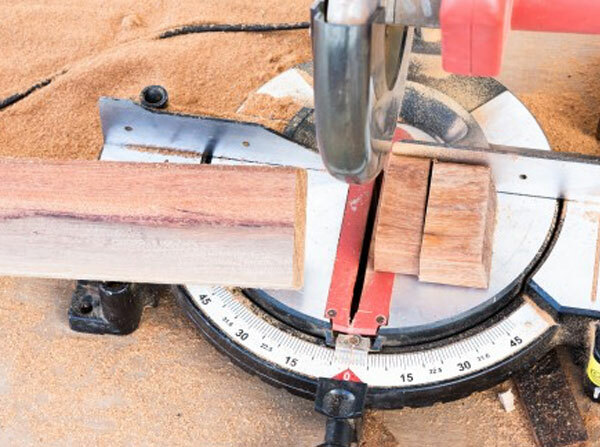 No job is too small or too large. 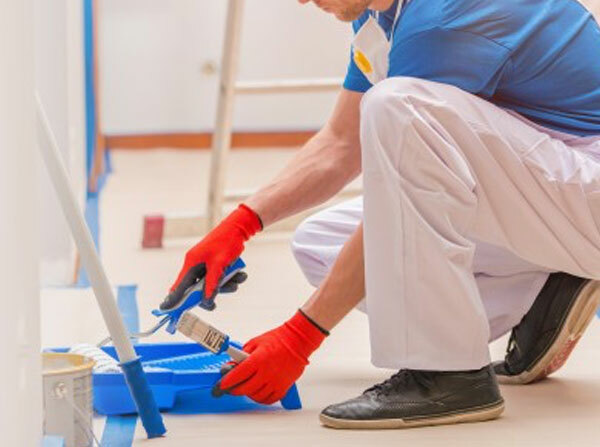 Whether you are looking to renovate one room or a whole house Gemini Home Improvements can handle the task and give you a finished product that you are sure to be proud of. Let Gemini Home Improvements take the hassle and headache out of your renovations so you can sit back, relax and watch the progress. If you are looking for a contractor who is a cut above the rest call Gemini Home Improvements today for a free estimate. I am proud to say that I have worded with John for about two decades. He is conscientious and meticulous. He is also the most reliable and dependable person with whom you could ever work. I’ve called him in the midst of an emergency and he was there before I got there. He is a craftsman. There is no greater compliment. We had an addition added to our home by John and his company. All we can say is that John the owner of the company is a man of his word. He showed up every single day (before 8:00 a.m.) and completed the extensive addition in a timely manner. He is a perfectionist (something you want in a contractor). He is available whenever you need him for questions or problems. He designed the entire addition and the end product exceeded our expectations. The amount of attention that went into the small details was absolutely evident. There is no doubt that we would use John again in the future for our home renovation needs. John built us a beautiful new kitchen and a new roof. We hired many contractors to fix our roof and only John made it stop leaking. We use him for all of our construction projects. He is always timely and reasonably priced. I also appreciate his professionalism and can’t recommend him enough. Gemini Home Improvements does beautiful decks of any size and will suggest many different many styles for you to choose from. Gemini installs a full line of composite and wood decking and rail systems. Gemini Home Improvements does additions of all sizes. Whether you are looking to add one room or several rooms Gemini’s workmanship will exceed your expectations. Your work will be performed in the most creative and expeditious manner. Call Gemini for a free estimate or to discuss a project that you are interested in doing. Gemini Home Improvements does beautiful flooring and will help you choose from a long list of flooring alternatives. Gemini is up to date on the latest products and will share its knowledge with you.